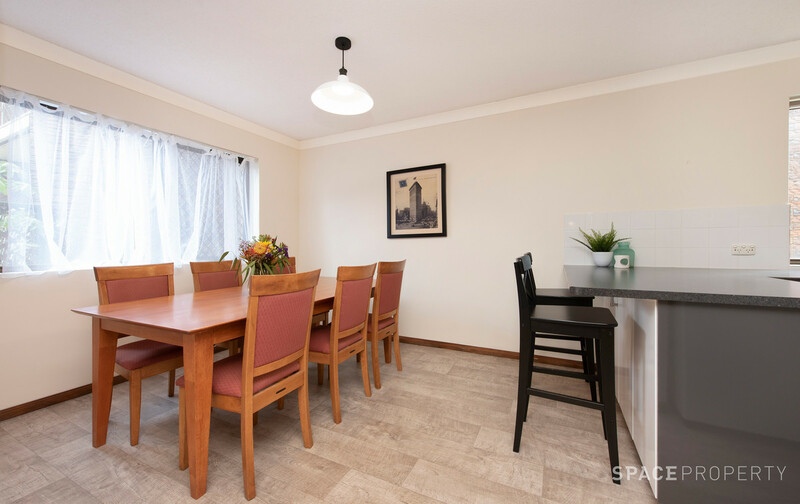 Don’t miss out – this is a brilliant entry level buying opportunity! 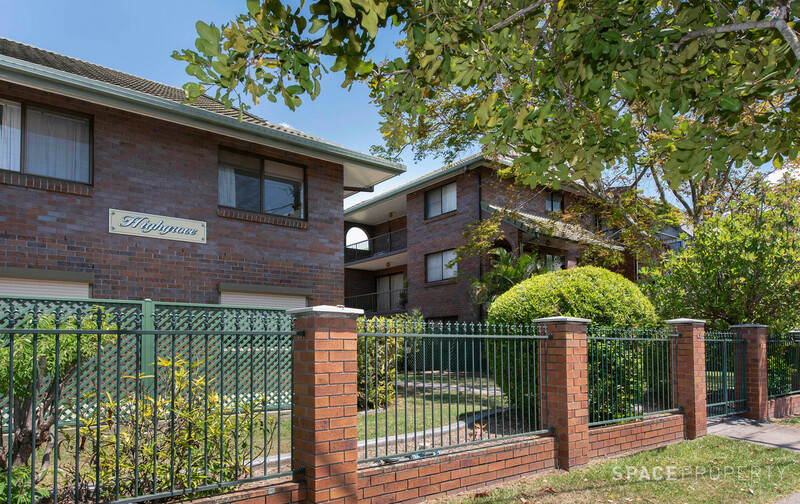 Secure, spacious apartment in the sought after suburb of Ashgrove. 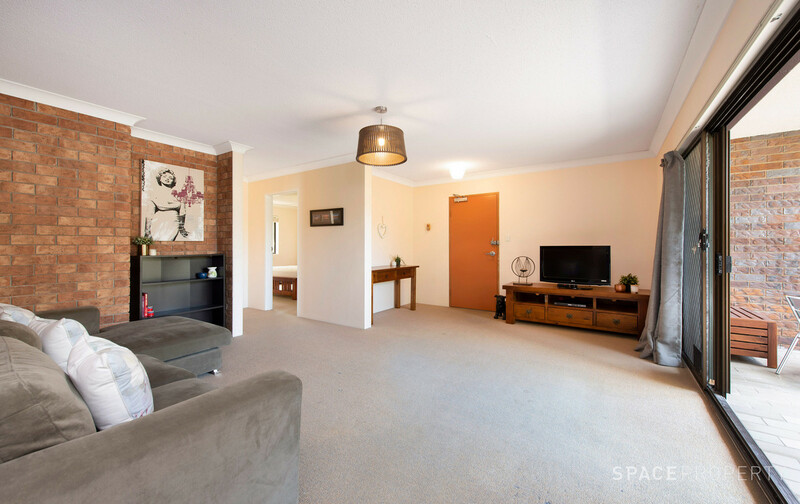 This apartment is well positioned in a quiet part of the complex. 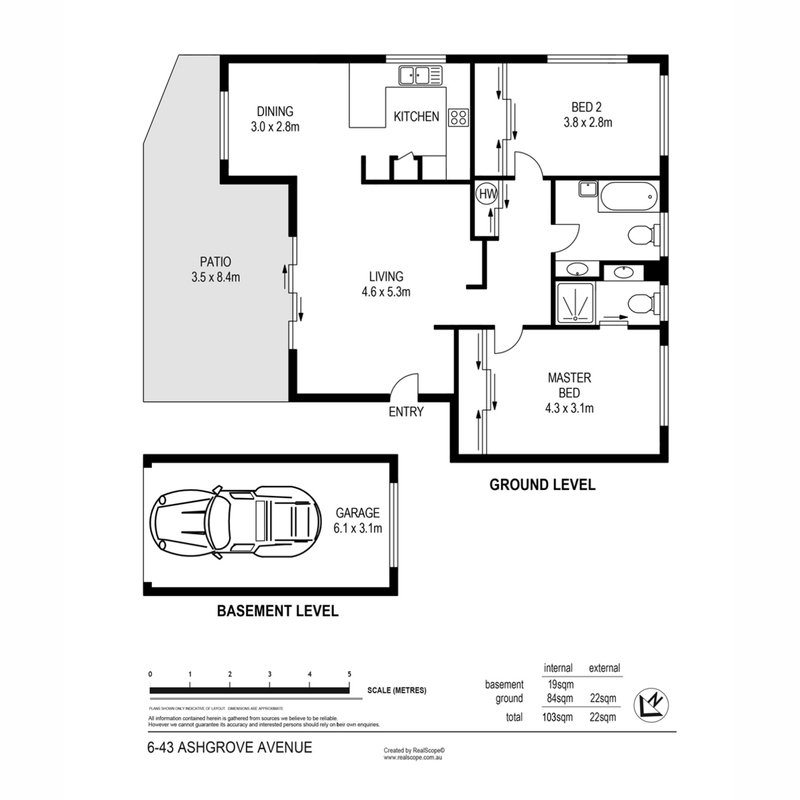 It boasts an expansive one level (no stairs) floor plan and a delightfully private North East facing entertaining area. 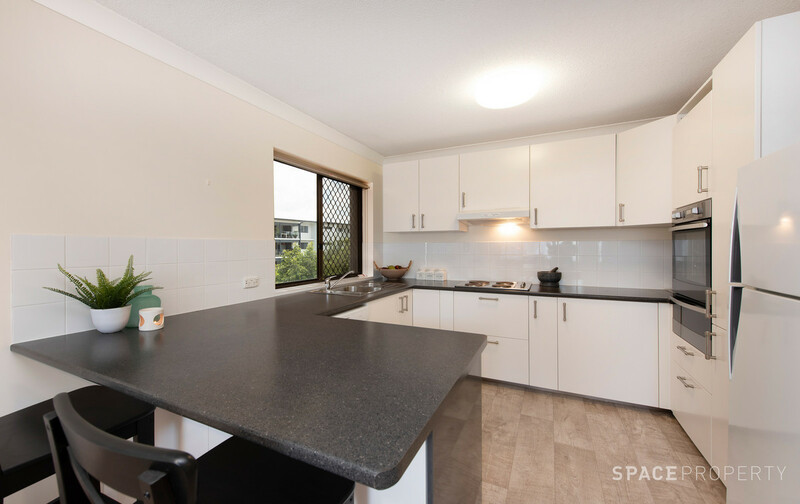 Inside, you will also find a well equipped kitchen and substantial dining space which captures a breeze. 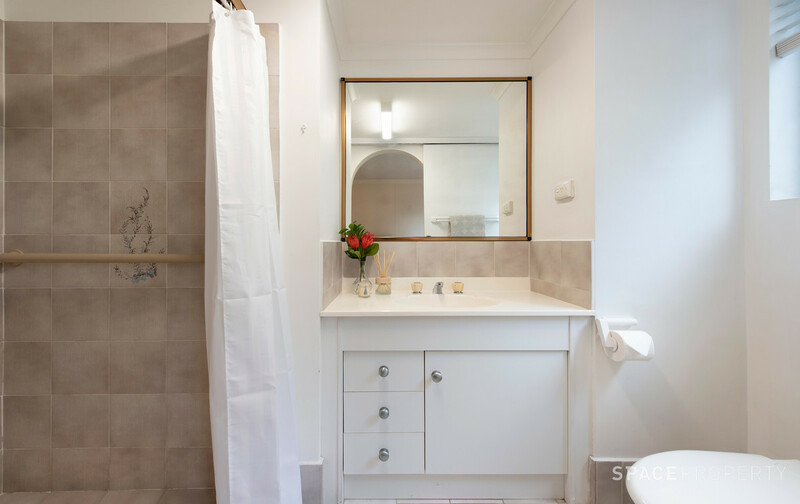 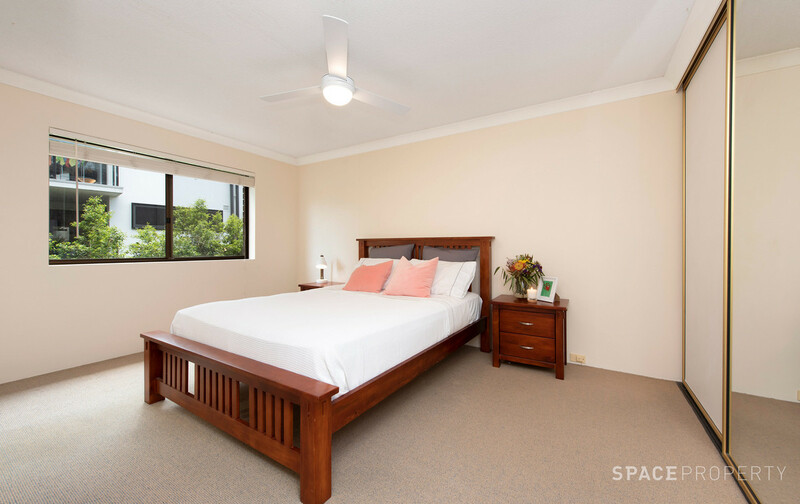 The two oversized bedrooms both with built in wardrobes and ceiling fans are sensibly separated by the ensuite and the roomy main bathroom with a built in functional laundry space. 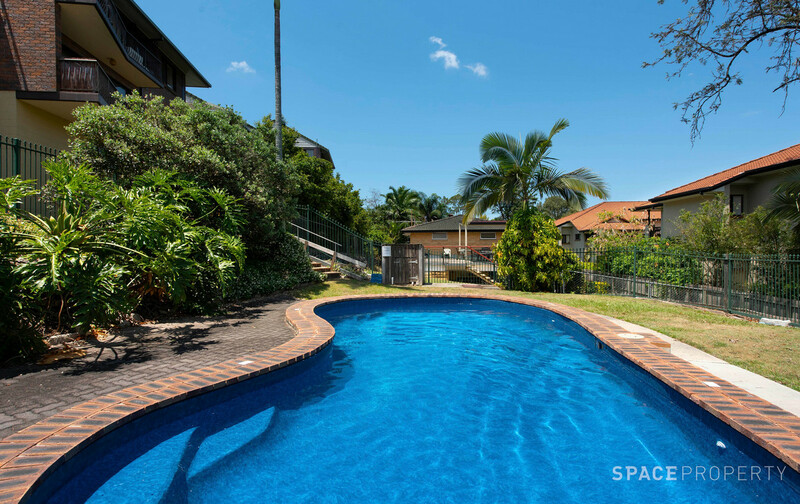 Stay cool this summer and take a dip in the complex pool or relax in the air-conditioned living area. 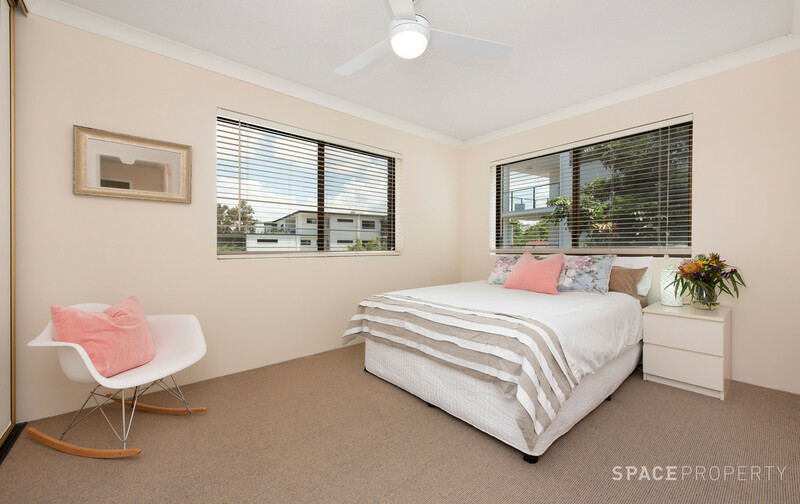 This property has a lockup garage but who needs a car when you are this close to public transport and residing in this enviable location! 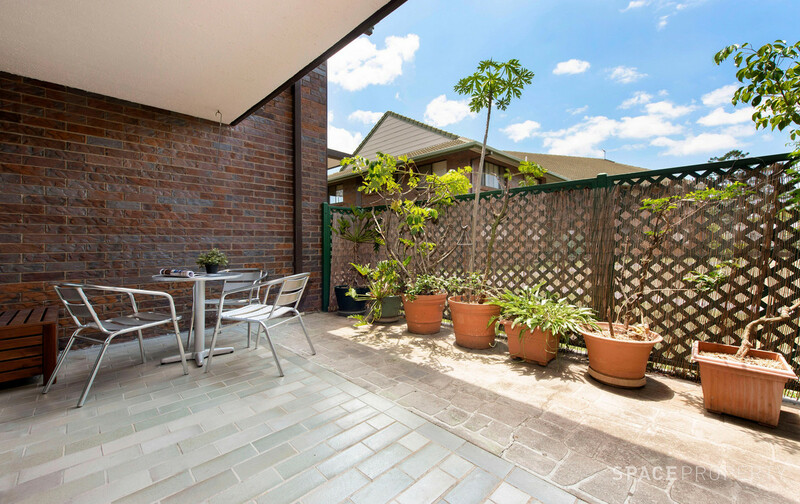 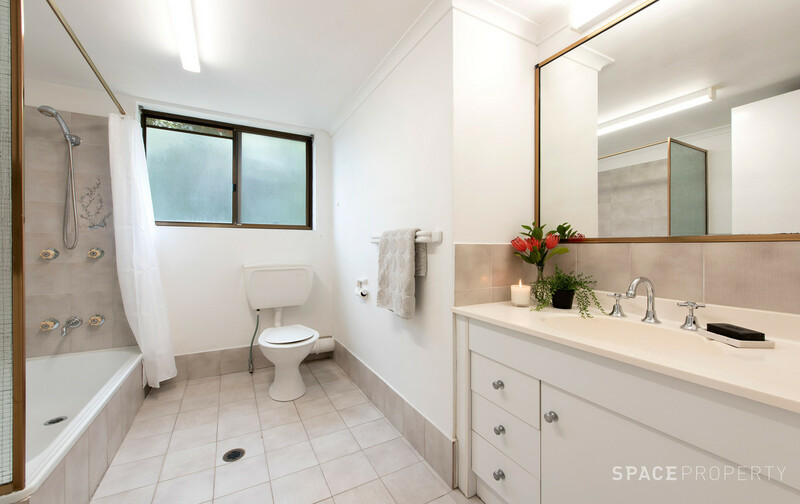 Living at this address ensures easy access to the fabulous Ashgrove shopping precinct.